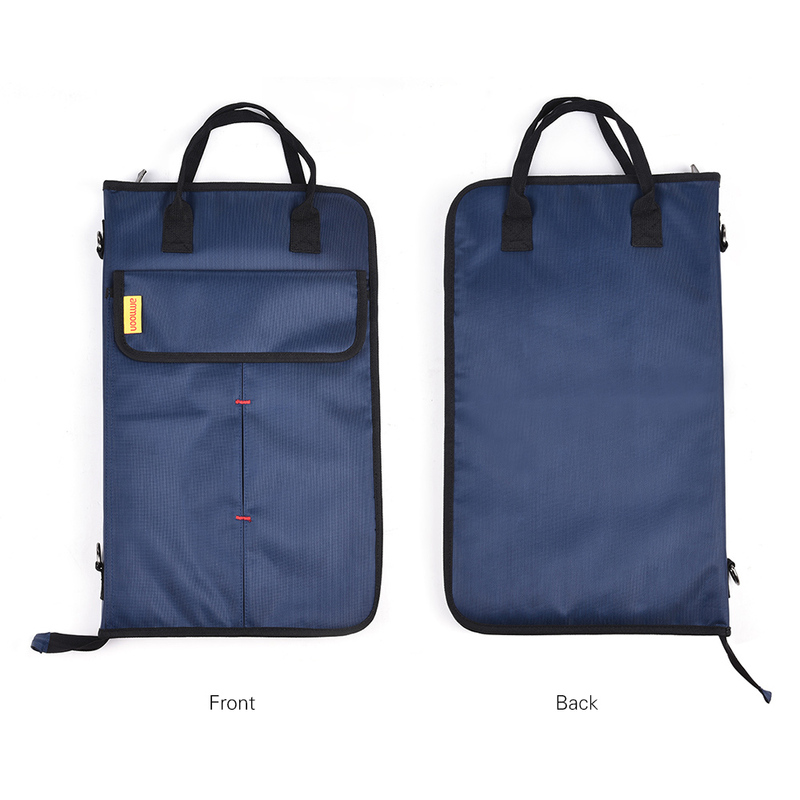 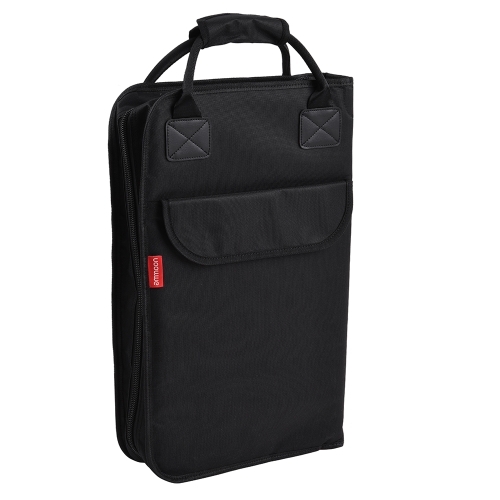 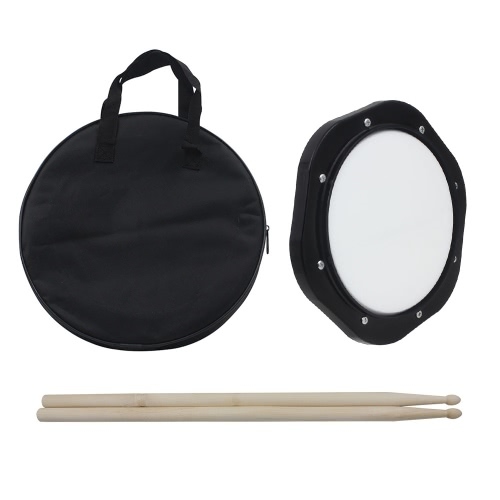 Water-resistant and durable drum stick bag, super-thick and zippered design. 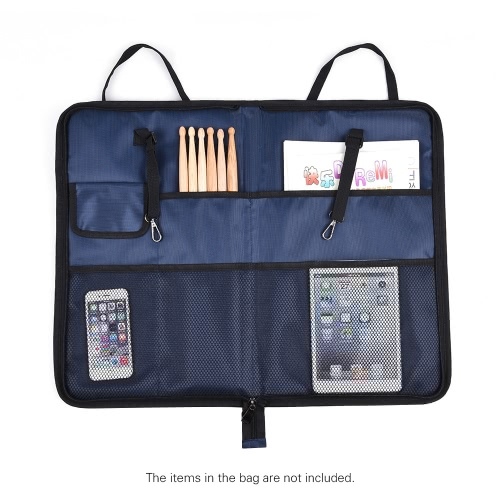 3 separate compartments inside for storing drum sticks, mallets, brushes, books, etc. 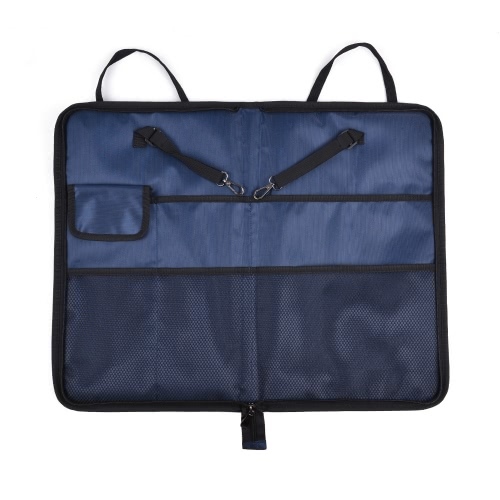 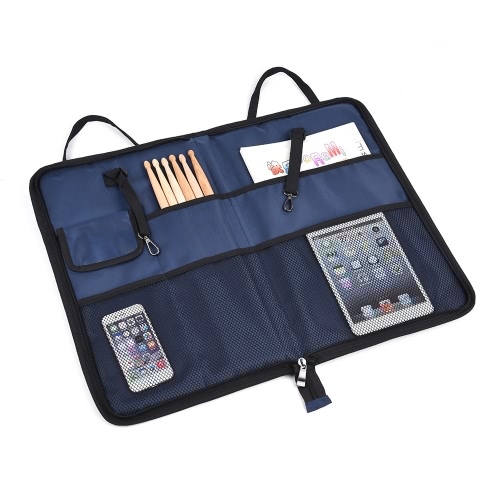 And 3 mesh pockets for storing other small items like metronome, tuner, cleaning cloth, etc. 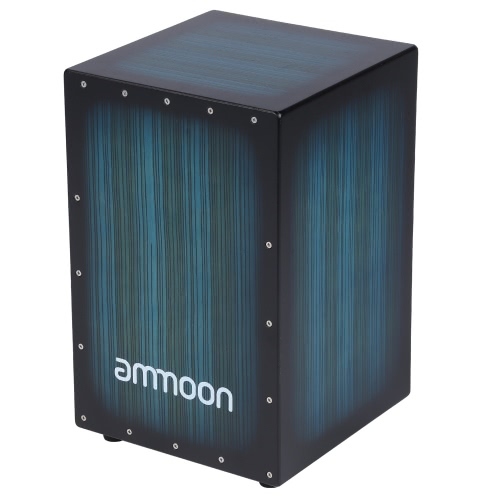 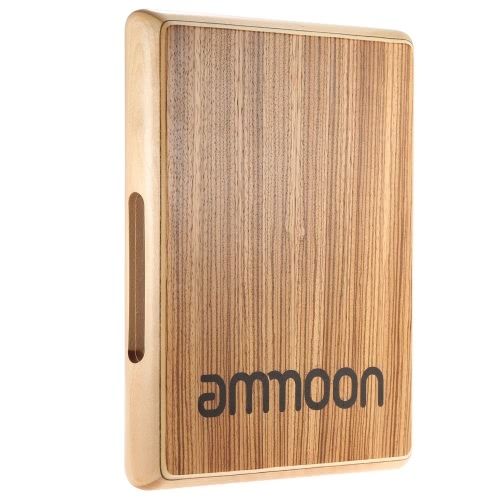 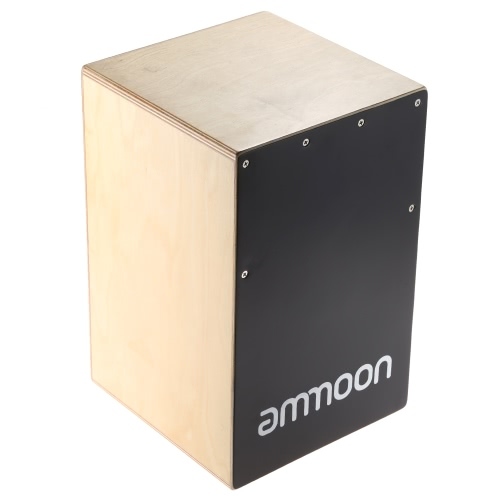 One big pockets outside for storing small percussion instruments and other items. 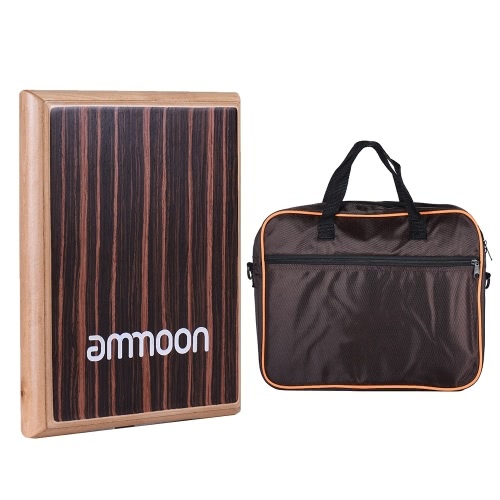 With 2 hooks for hanging the bag onto the floor tom. 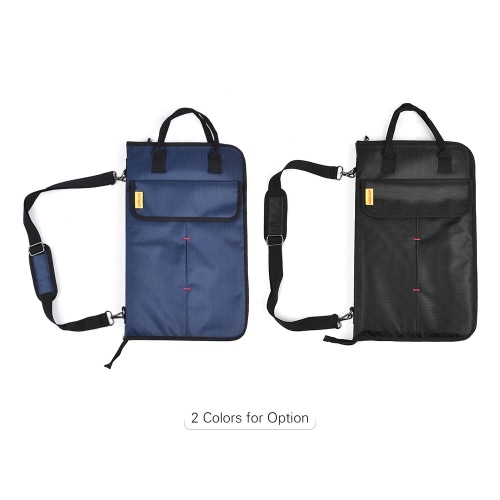 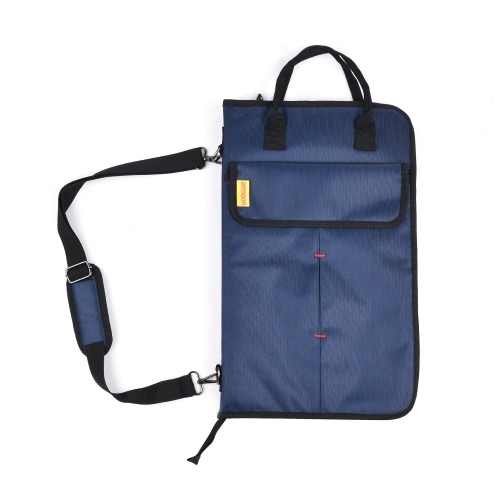 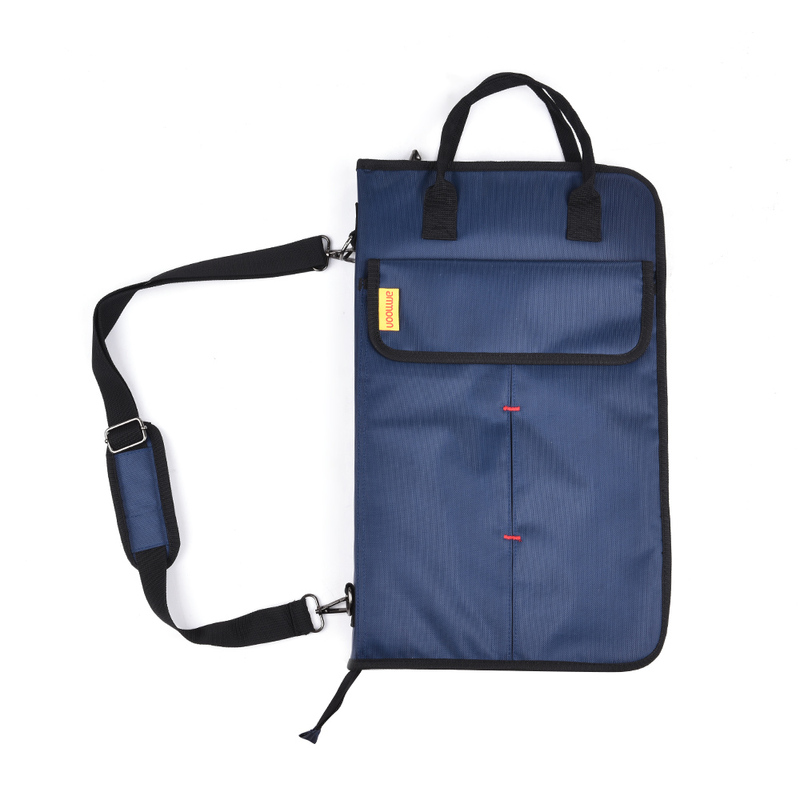 With carrying handle and shoulder strap, convenient to carry around.